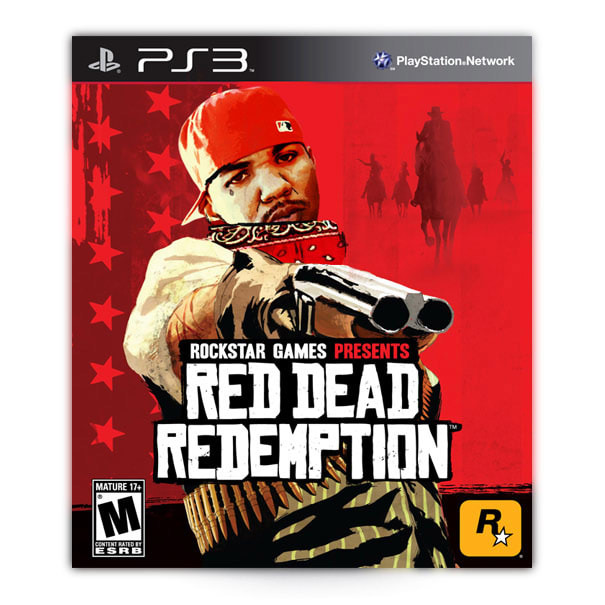 Rockstar already proved that Western games are commercially viable, so it's time to show John Marston what the West is <em>really</em> about. New Austin, meet the Cedar Block Pirus&#8212;hope y'all boys can get along! How much is cowboy meat going for these days, anyway?